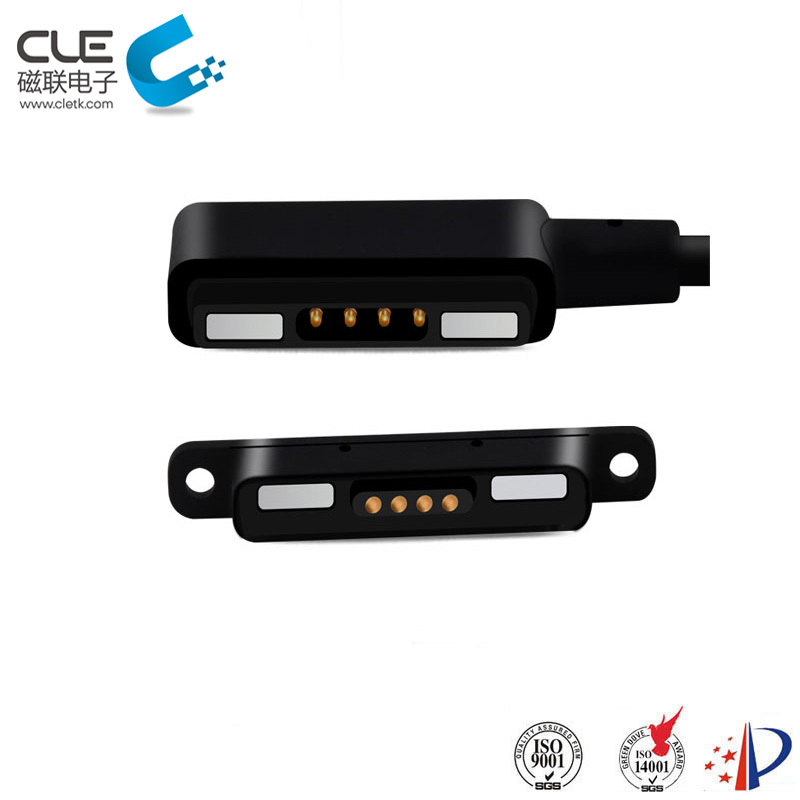 What’s the Magnetic connector also know as magnet connector、magnetic connectors，is widely used in electric equipment one of the connectors，it’s mainly a connectors between pogo pin and magnet.The structure design of charging and transmission signal through the magnet contact with the magnet , it provide a magnetic connector which has a strong adsorption and is suitable for a small size structure and lightweight product. 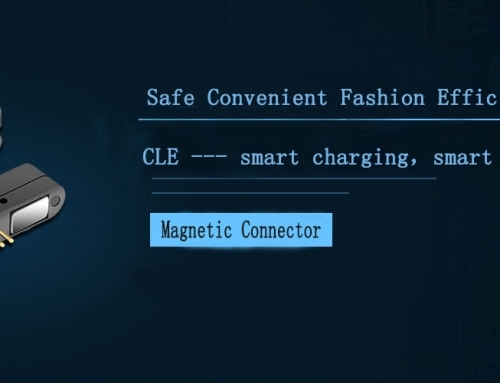 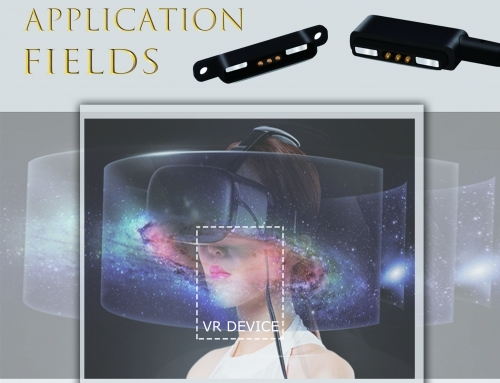 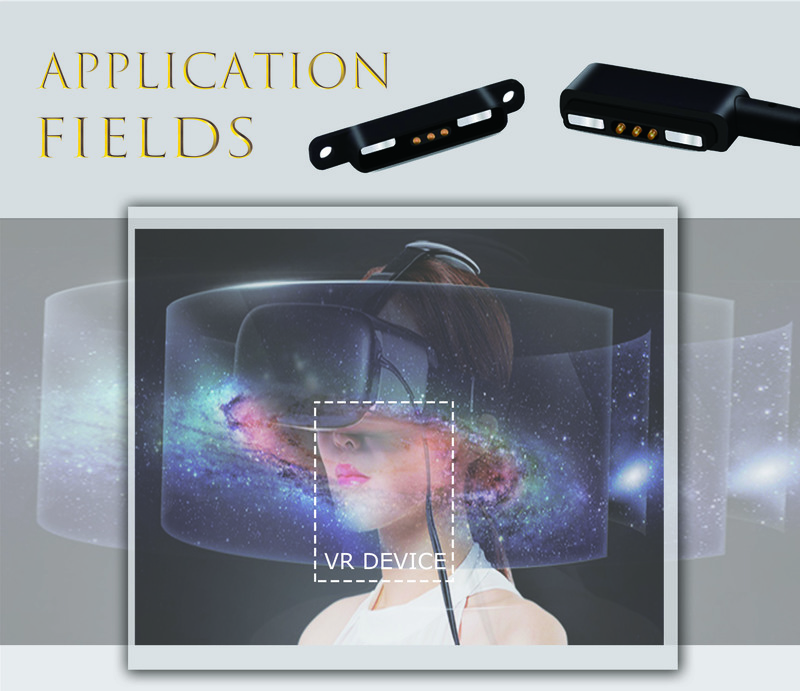 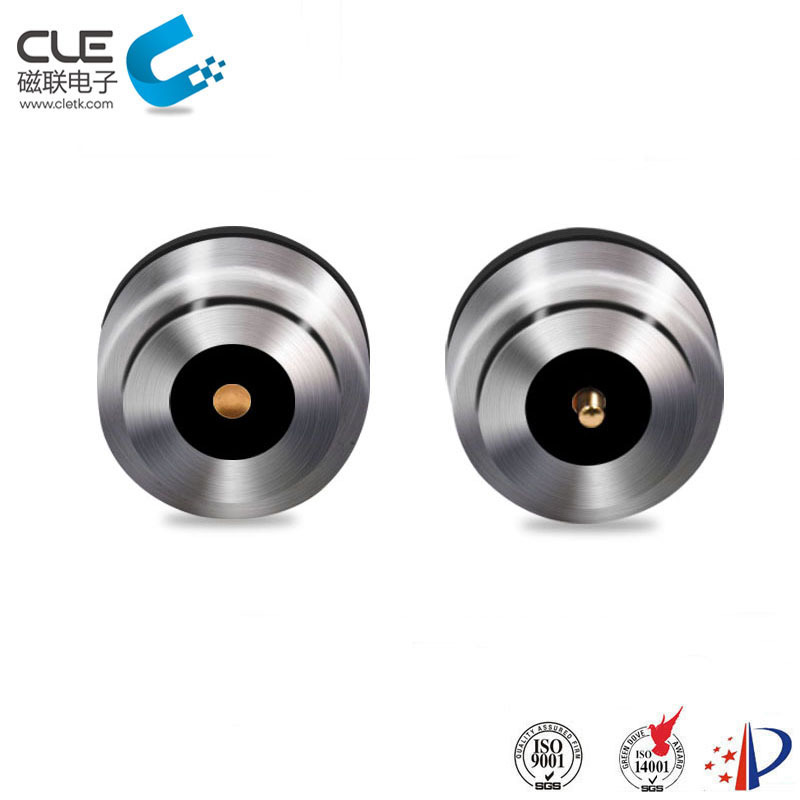 The birth of magnetic connector is a manifestation of the development of the times and the progress of science and technology. 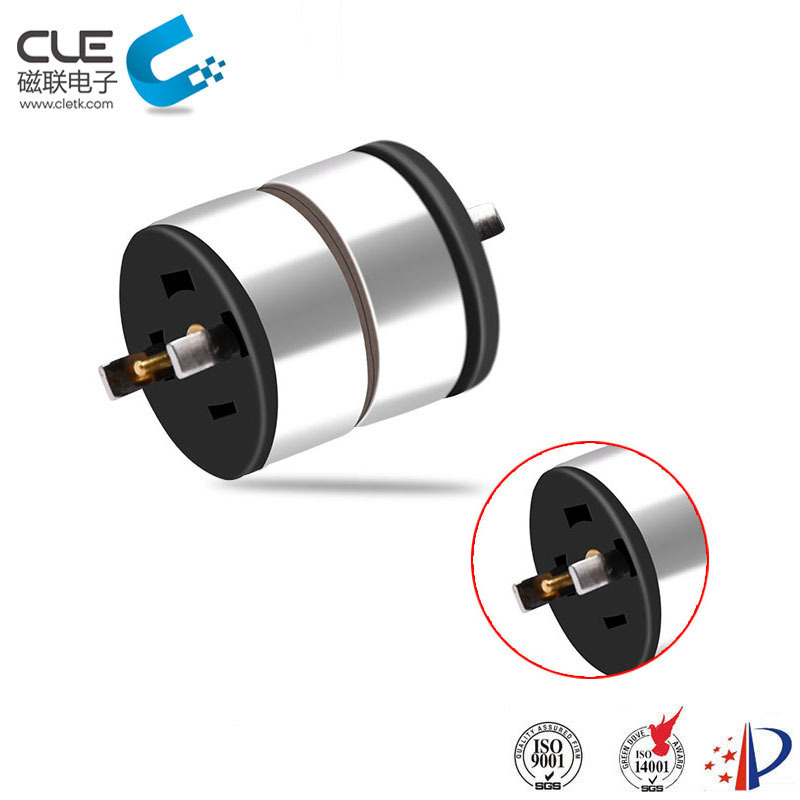 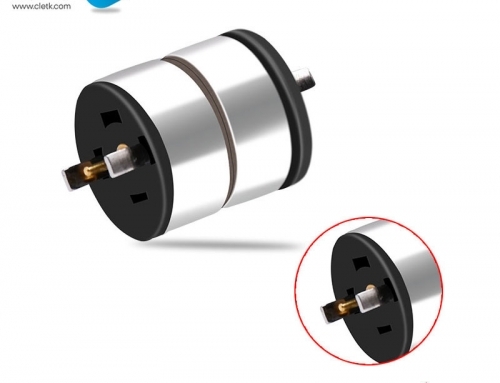 At the same time, magnetic products will be a trend in the future, because more and more customers need create their new products with high technologies and individuation.As more and more customers consult new charging methods, it will gradually replace old version of DC power supply, AC power, audio plug, RJ45 and so on. 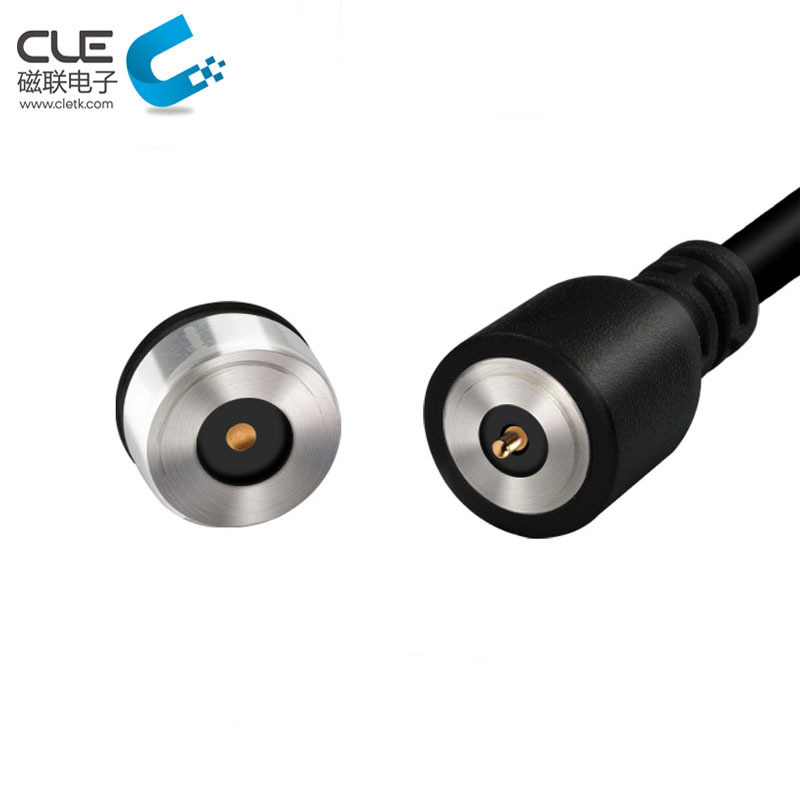 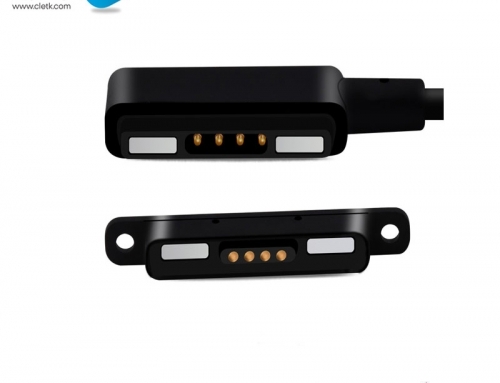 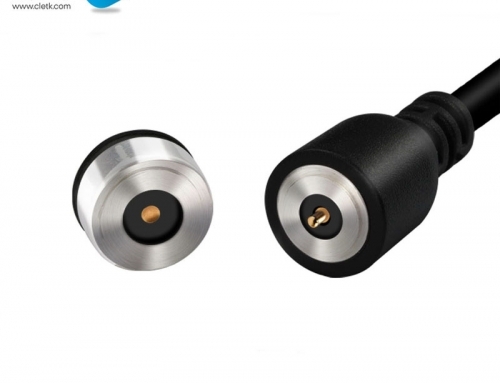 Magnetic connector can be widely used in the field including：Wearable devices、Medical equipment、Automotive industry、Beauty industry、LED industry、Lighting、Smart home 、Electronic industry 、VR equipment and so on.